When you climb on the Freedom Climber, the rotating climbing surface provides a challenge that exceeds that of traditional climbing walls. Every muscle eventually contributes toward the effort. 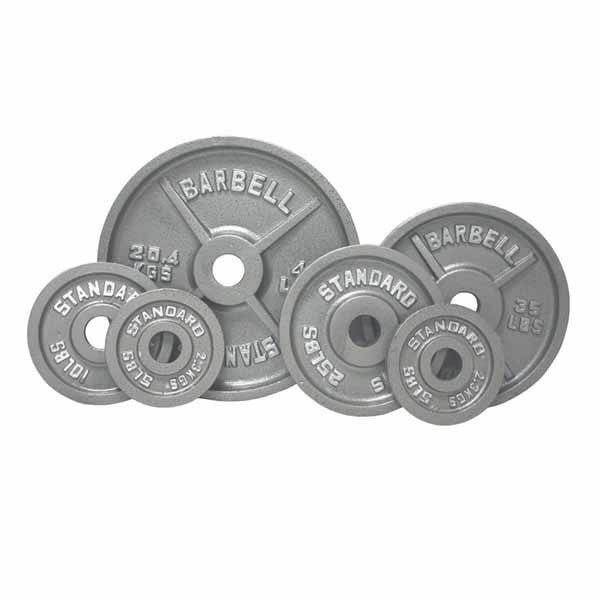 Fingers grab and your forearms pull, while the ever changing surface engages core and abdominal muscles. 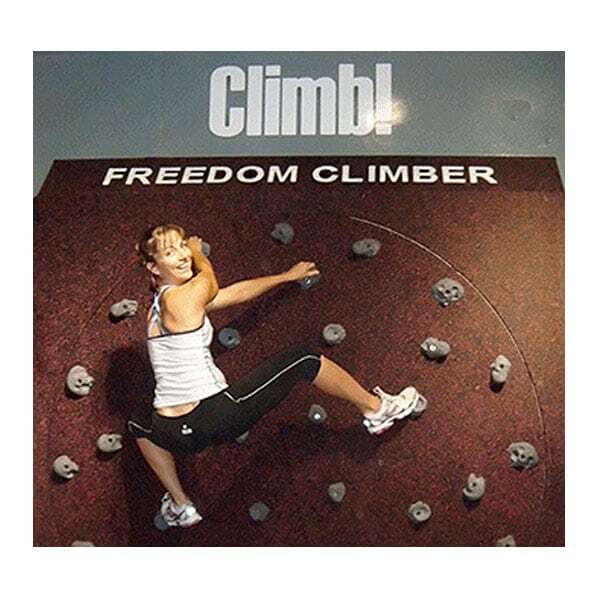 Where most fitness equipment occupies floor space, the space saving design of the Freedom Climber hugs a wall and has a foot print of 5.5 square feet, compared to the average treadmill that has a footprint of 15 square feet. 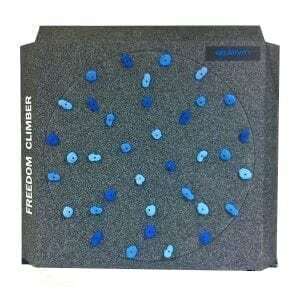 The Freedom Climber will even fit in rooms with 8 foot ceilings – perfect for tighter installations. The climbing surface of the Freedom Climber consists of a recycled rubber surface, chosen for its lasting performance, easy care, and cutting edge style. (Additional patterns are available upon request, allowing you to choose the right color combination that matches your existing facility or to create a whole new climbing environment). 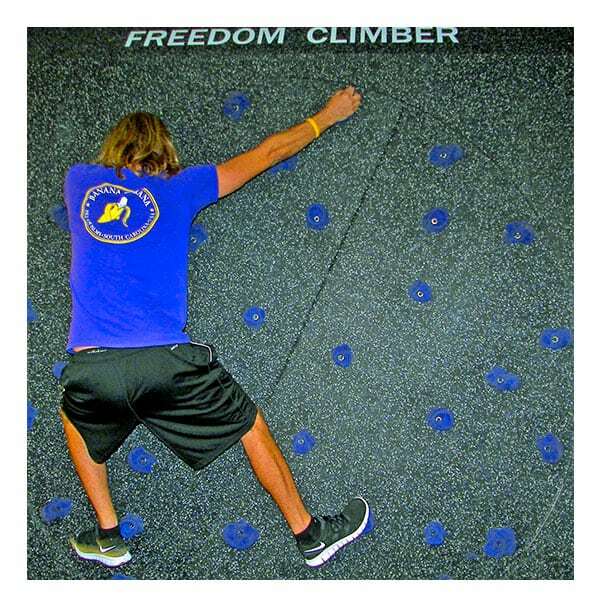 As an added feature, your organization’s name or logo can be cut out and embedded in the Freedom Climber! 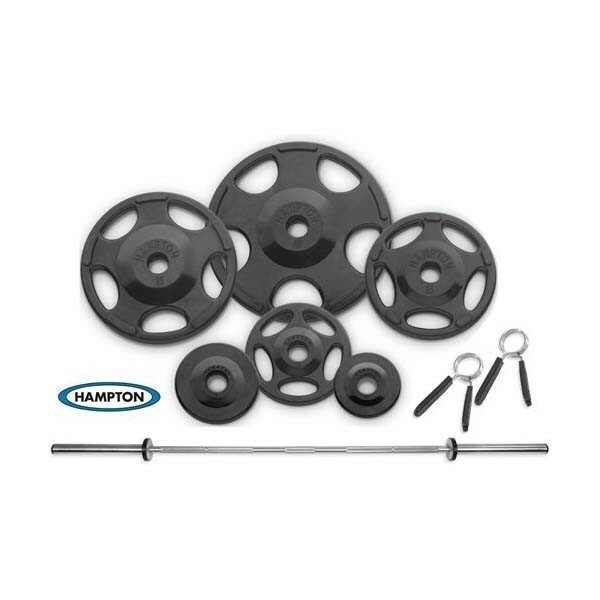 Mounts to a stable wall or other structure, taking up minimal floor space. 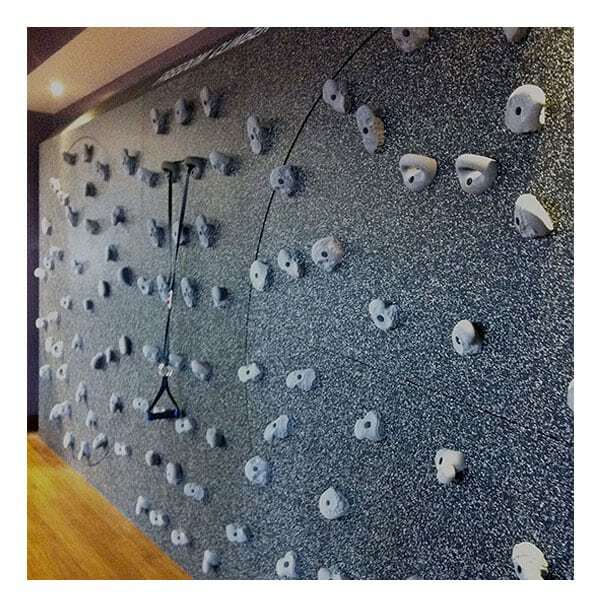 Climbing Holds can be Changed to Increase Degree of Difficulty. Rotation Stops When Climber Stops. Fall Height Less than Half that Recommended by the Experts. Minimum space requirements are 6’ x 10’. 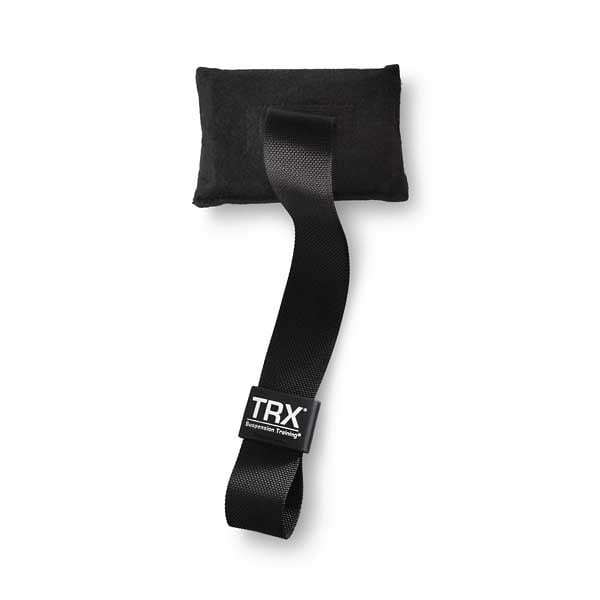 If used as a workout station, it’s recommended to have a 6’ x 14’ space available.